Don Rickles, a comedy legends and one of the first and most fierce insult comics ever, has died at the age of 90 at his home in Beverly Hills, California. 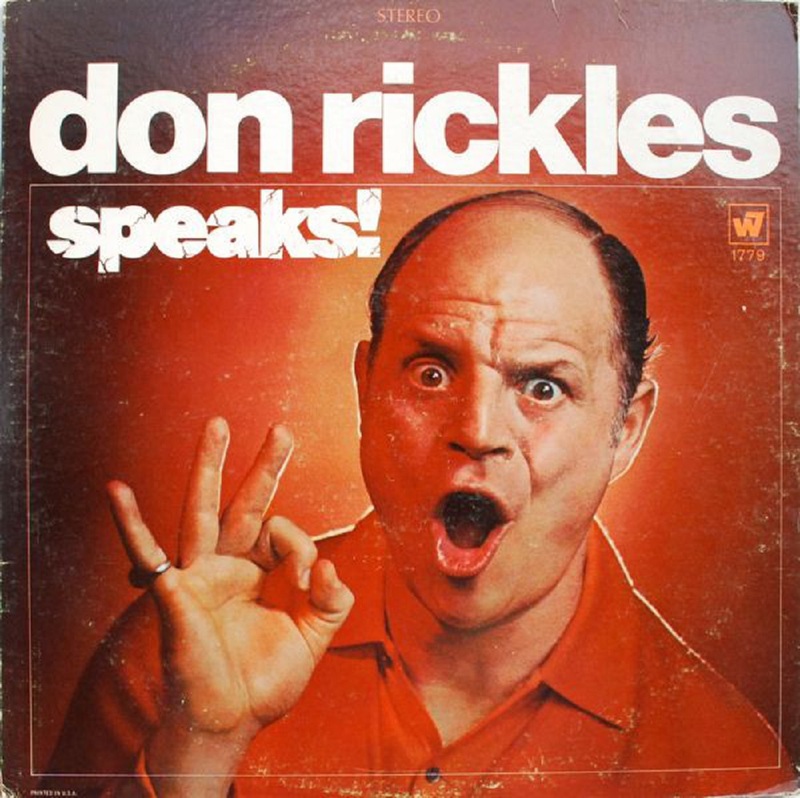 Rickles was also an actor who appeared in many classic films like X: The Man with the X-ray Eyes is a 1963, 1970's World War II comedy, Kelly's Heroes, Martin Scorsese's Casino in 1995, and most notably the Toy Story series of films as the voice of Mr. Potato Head. With the help of his lifelong friend, Frank Sinatra, Rickles caught a break in standup comedy in the late '50s and even got to perform at the second inauguration of President Ronald Reagan. He was a treasure of a guest for almost every late night talk show, especially The Tonight Show Starring Johnny Carson, on which he became the main focus of sketches and many memorable moments. 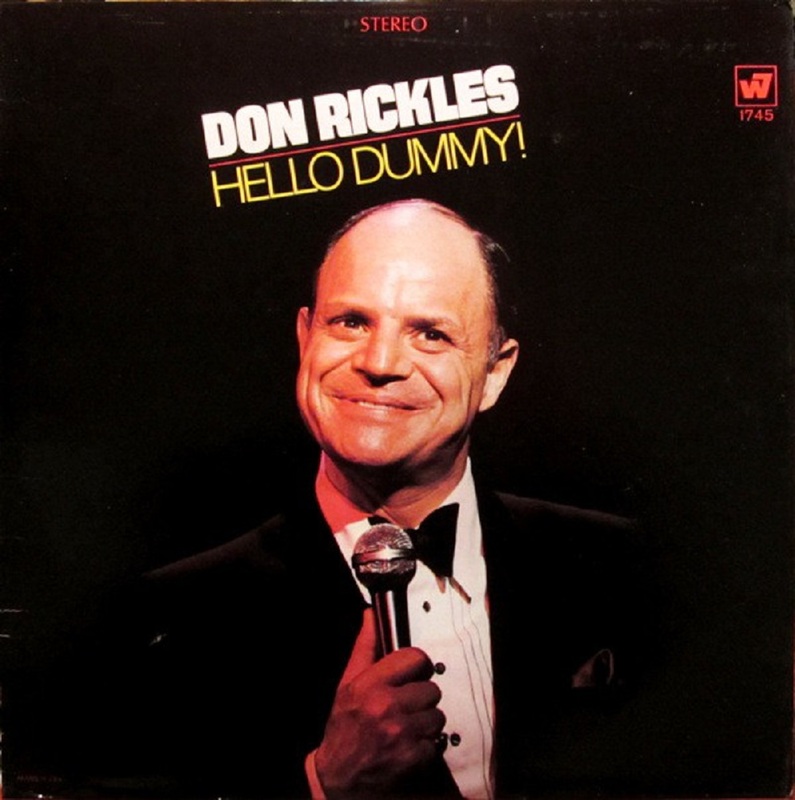 In the late '60s he released a series of very popular and best selling comedy albums, 1968's Hello Dummy!, 1969's Don Rickles Speaks! and Joined In The Middle - Comedy Album of the Century, a Don Rickles Friars Club Roast including Johnny Carson, Pat Paulson, William B. Williams, Jack E. Leonard, Ed Sullivan, Flip Wilson and the man himself.